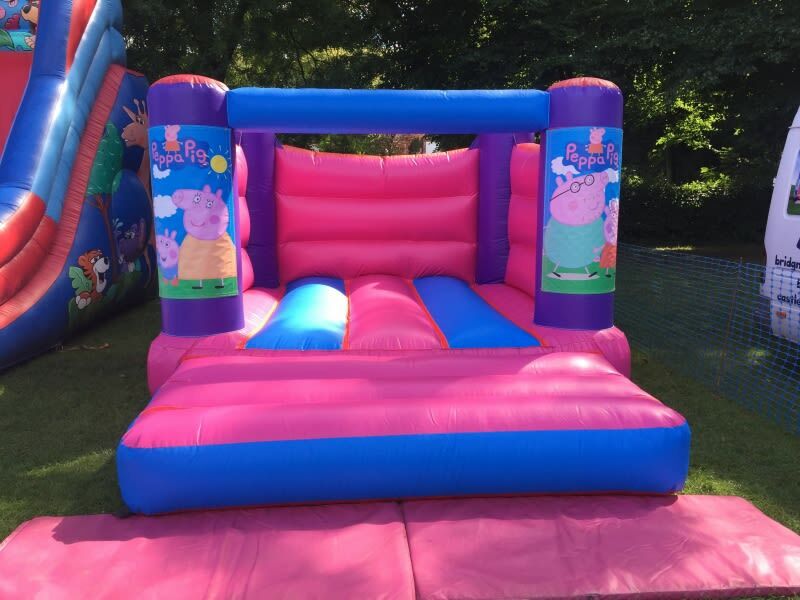 Book our peppa pig bouncy castle today! This is suitable for indoor and back garden hires! 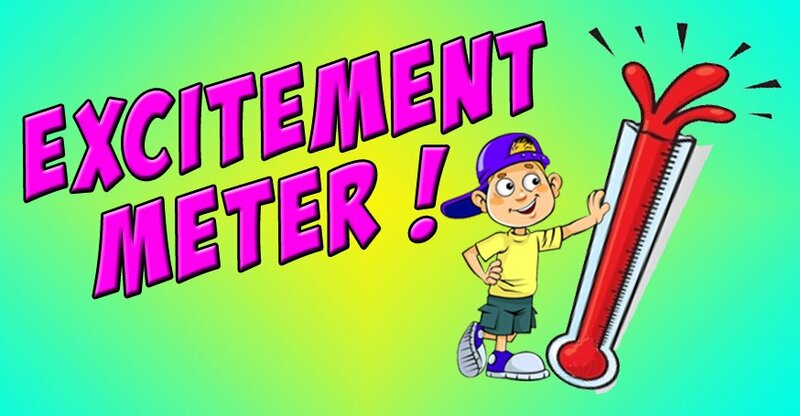 Perfect for ages between 1-10 years. Measurements - 12ft x 14ft x 10ft high. Required space - 13 x 17ft x 10.5ft high.